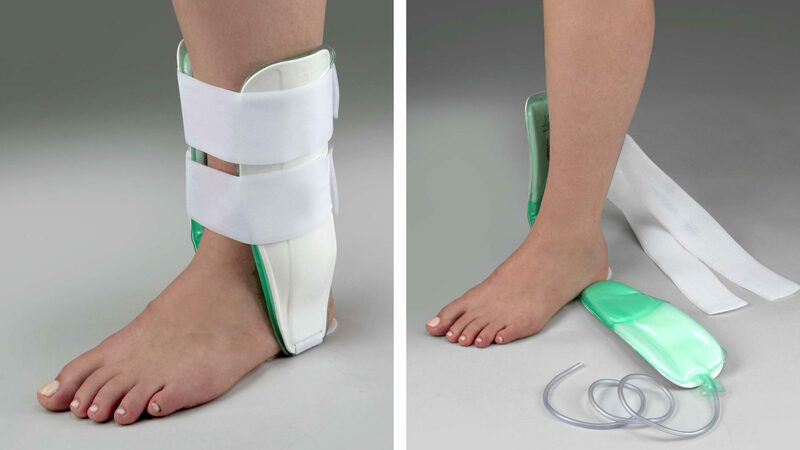 Designed to prevent or treat acute ankle injuries, chronic instability, post-operative use, and grade I, II, and III ankle sprains, ION helped Aircast develop the new standard—the universal and elegant Aircast Air-Stirrup Ankle Support Brace. It features semi-rigid, anatomically designed shells which help stabilize and protect the ankle. These shells are lined with patented Duplex air cells that enhance circulation and reduce swelling and edema. The air cells are pre-inflated and provide compression while walking. It also has a low-profile structure, allowing for minimal bulk while wearing shoes. 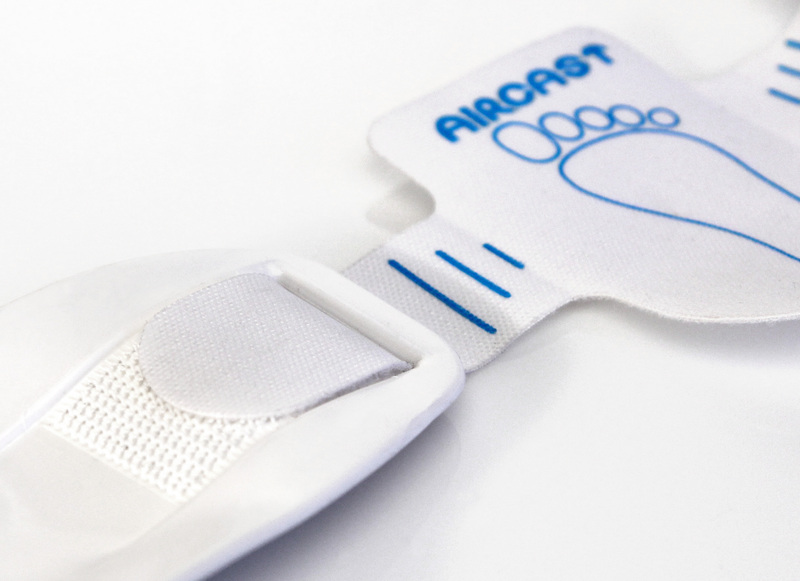 The Ankle Support Brace’s universal fit allows it to be worn on either the left or right foot.